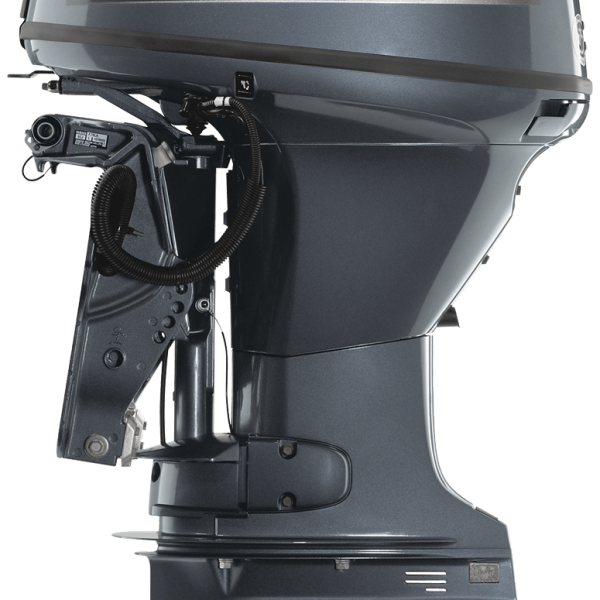 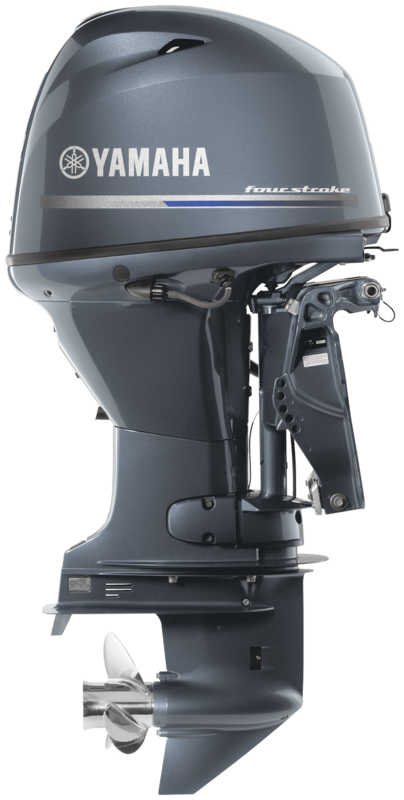 For fishing, tubing and other fun, the F60 is the perfect engine for your weekend fun. 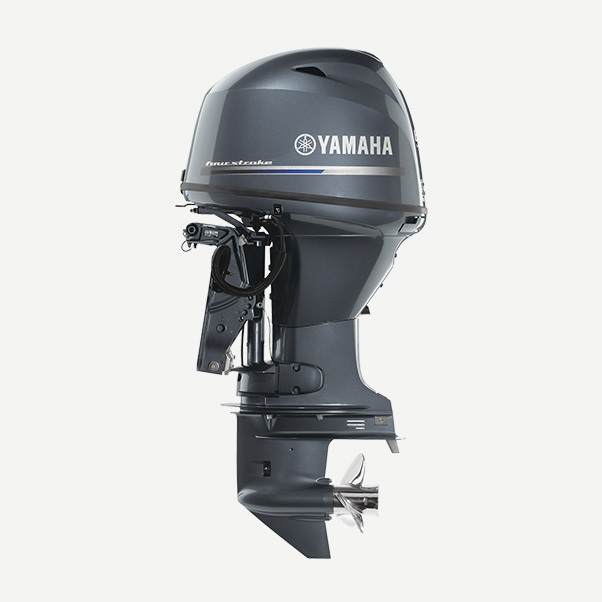 Like all Yamaha four strokes, it’s clean, quiet and fuel efficient, and it’s easy to operate and maintain, too. 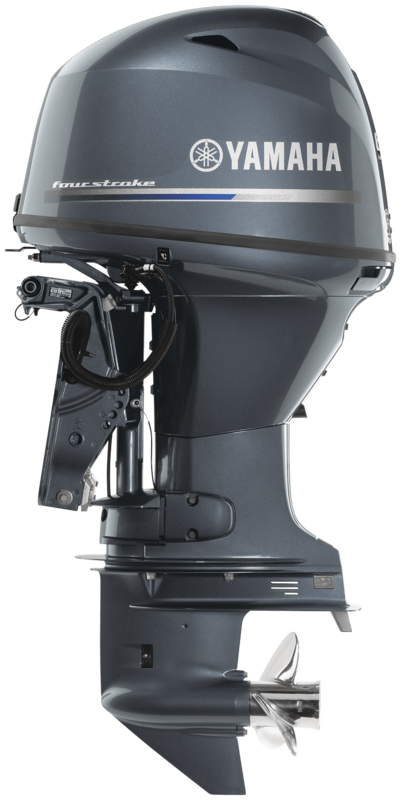 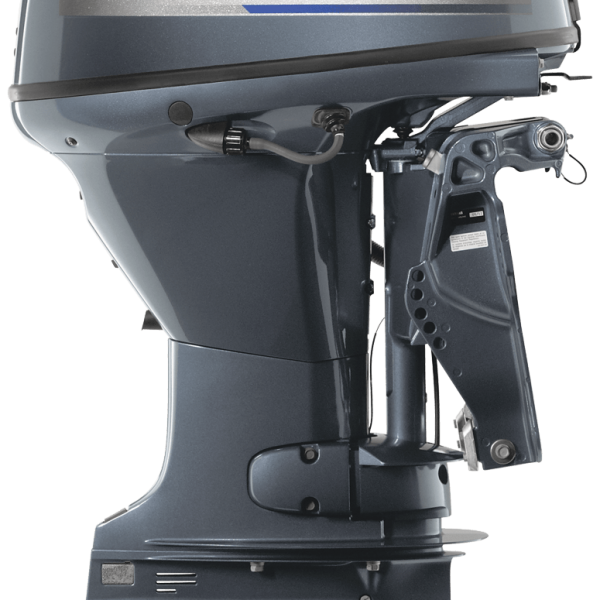 The tiller handle models come standard with Yamaha’s Variable Trolling Speed feature, allowing the operator to stay on the fish by selecting the preferred rpm (in 50 rpm increments) within a range of 620-900 rpm!